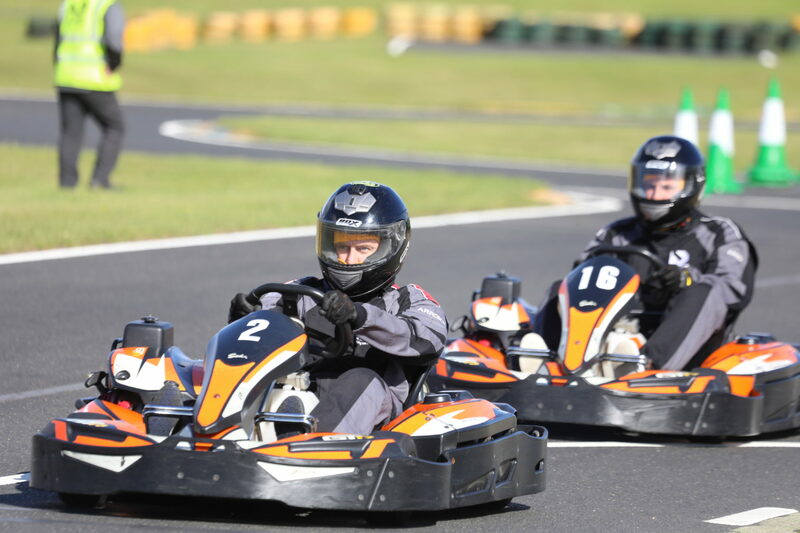 KNE’s popular hire kart race series returns in March 2019. KNE’s Sprint Championship gives drivers the opportunity to pit their skills against each other in the highly competitive championships. With the adult race series for drivers from 14 years old, and a junior championship for drivers from from 8 – 15 years, it’s a day for all the family to come along. First race date 3rd March 2019.